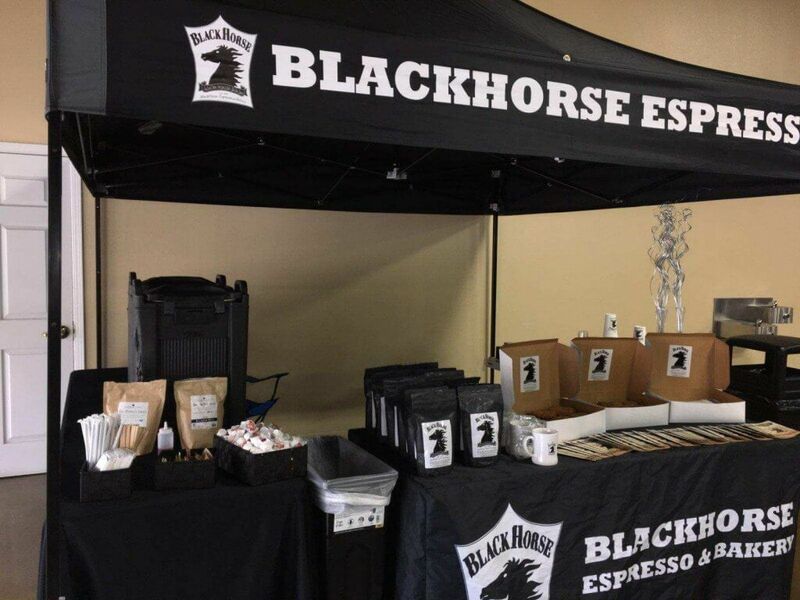 Take your next event to the next level by brining BlackHorse coffee. We’ll supply pastries, coffee, and the booth – you tell use where to go, and how many people to wow. In order to schedule a barista for your event, you’ll need to book at least a week ahead of your event. We require a fee of $250, and need to know how many people you would like to attend. 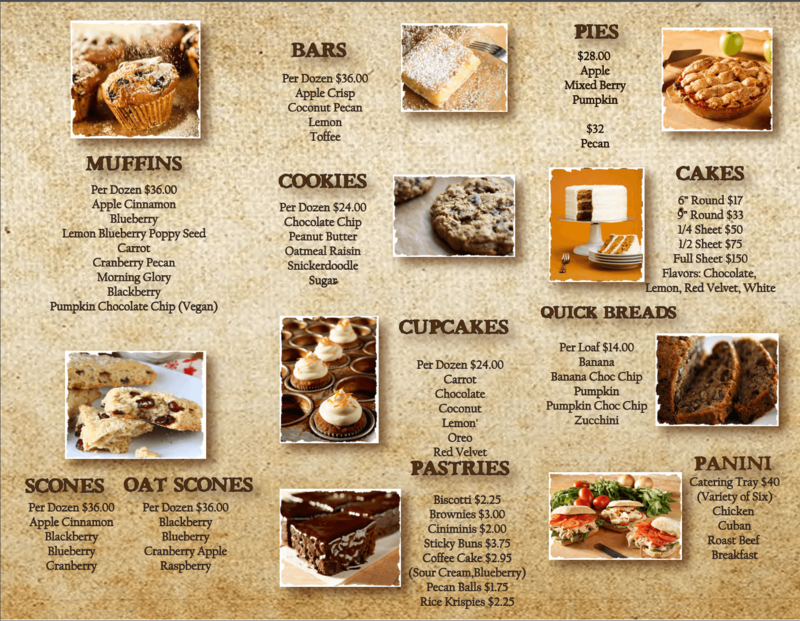 Mouth watering treats will make any event memorable. Orders must be placed at least 48 hours before order pickup. A minimum order of $500 is required for deliveries, a $25 delivery charge will be added to deliveries. There is no charge for pickup orders.